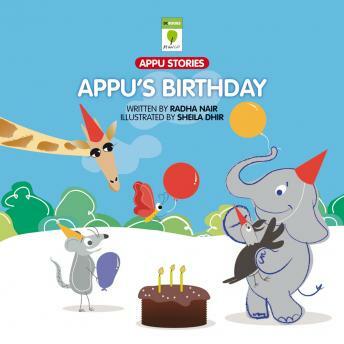 Appu is all set to celebrate his birthday with his dear friends. But the stubborn child that he is, he refuses to invite his friend, Kaka the wise crow to the party. He almost has his way until an unexpected event has him rethinking about his feelings.